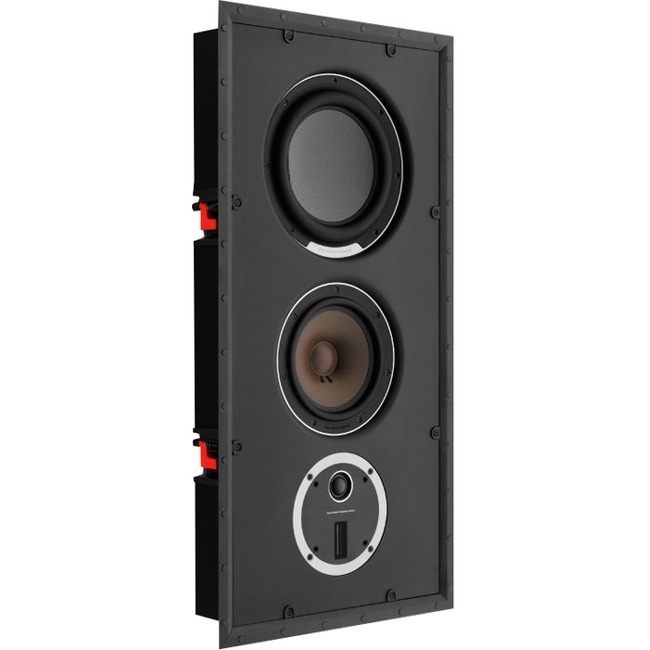 Dali PHANTOM S-180 Speaker | Product overview | What Hi-Fi? DALI PHANTOM S-180 The S-180 combines the 8" primary woofer with a larger 10" passive driver. This combination enables the PHANTOM S-180 to reach even deeper down in the lower frequencies and reproduces the audio signals on par with a traditional floor standing speaker. Despite this, it is still a compact speaker that is just perfect as front or centre speaker in your audio system.